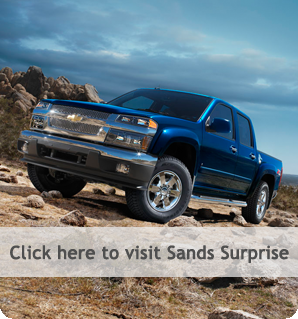 Sands Chevrolet in Phoenix is celebrating its 84th year in business. The reason is simple, QUALITY. 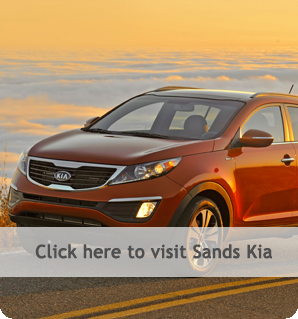 And that quality shows in our Sands Body Shop and Collision Center. With excellence in auto body craftsmanship from our team of I-CAR, ASE and GM certified technicians, you can be assured that your vehicle will be returned to its factory specifications in fit, finish, and safety. No matter what the make or model, we have the expertise to serve the needs of our valued customers. Within our 23,000 sq. ft. state-of-the-art collision repair facility, we have recruited some of the industries best people to operate this facility. From our office staff to the detail department, you can be assured that your vehicle is in the best of hands. When you enter our office, you will be greeted by a professional staff of estimators who will use the latest technology in estimating and imaging software to give an accurate cost to repair the visible damage to your vehicle. We believe your experience should be hassle-free from start to finish. We know your vehicle. We know your needs. We stand behind our repairs with a limited lifetime warranty. 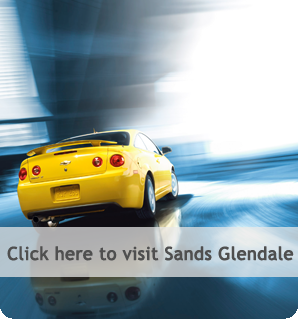 In the event, the unfortunate happens, rest easy knowing you have made the right decision with Sands Auto Body Center. Concierge drop off locations valley wide.